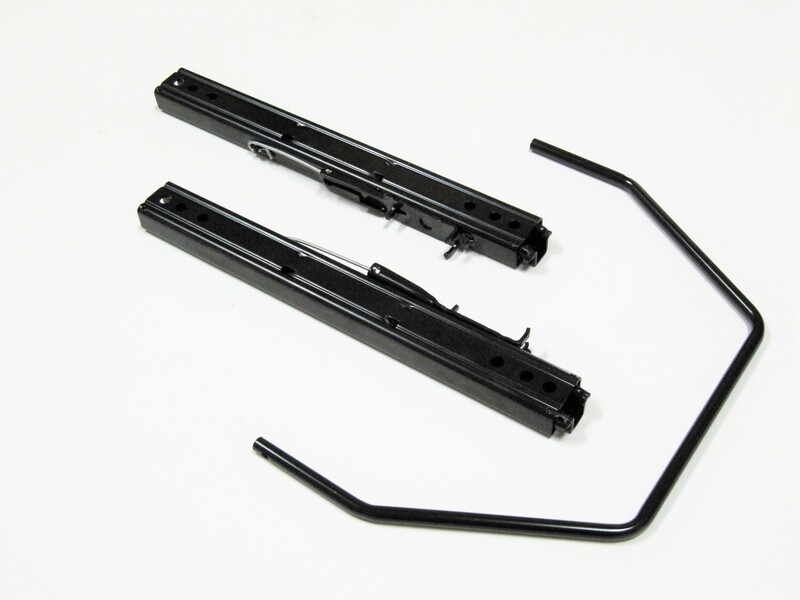 High strength seat sliders suitable for racing seats. 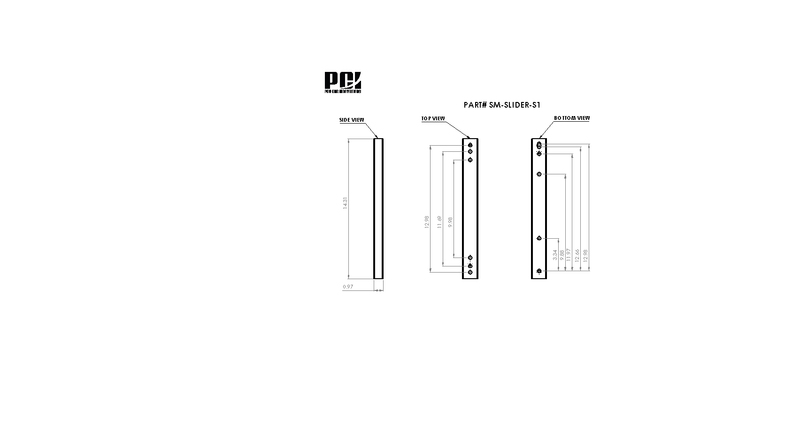 The PCI high strength racing sliders are made to our specifications using heavier gauge steel and hardened steel roller balls. 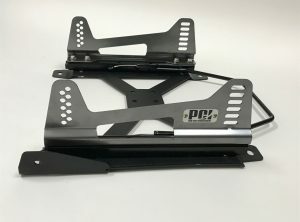 Extra lower mounting holes have been added to allow the sliders to be bolted to the base with 4 bolts per side instead of 2 greatly improving stiffness and strength in all seating positions.